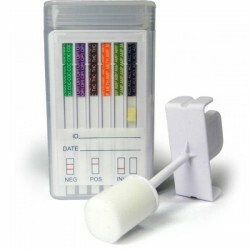 Like a blood drug test, a saliva swab drug test measures the actual drugs that are in your system. The good news is, this means drugs are detectable in your saliva for a much shorter time. A “weekend-user” will test positive for toxins for only 3 or 4 days. A more regular user will test positive for only up to a week. Drinking lots of water and sweating will help to remove the toxins more quickly from your system. 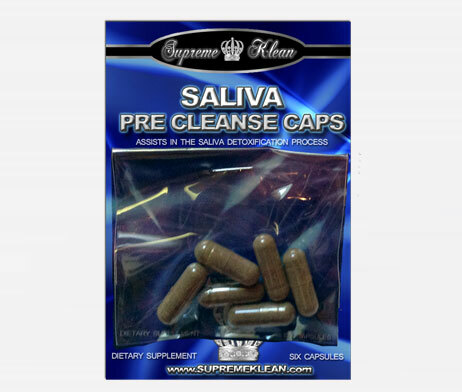 If you don’t have time to prepare for your saliva drug test, try using our Saliva Mouthwash.